Bacolod City received the Seal of Good HouseKeeping Award surpassing other cities in the Region 6, after a rigid comprehensive monitoring and evaluation of the Department of Interior and Local Government (DILG), the local news said. Bacolod is one the 43 cities which were awarded the SEAL by DILG for such SEAL AWARD. 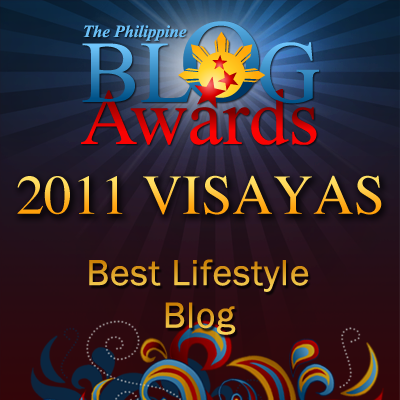 Bacolod Mayor Evelio Leonardia said,"this award as absolutely rewarding and inspiring. This is the latest award of the city that will push us to do more to bolder performance." The Seal award of DILG recognizes Local Government Units with good governance performance in internal housekeeping in Good Planning, Sound Fiscal Management, Transparency and Accountability; and Valuing of Performance Monitoring. Focus of DILG testing was in key governance areas of planning, budgeting, revenue mobilization, financial management and budget execution, procurement, and resource mobilization. "The results of the rigid evaluation of the DILG is another validation that indeed Bacolod City is among the LGUs with sound local government practices. While other prestigious and credible agencies and organizations have already recognized the growth and fast development of our city, this time, it is no less than the competent authority in local governance that has officially given us its stamp of approval", Leonardia said. Bacolod City has been also a recipient of numerous awards and recognition given by the Asian Institute of Management, German Technical Cooperation (GTZ), and the United States Agency for International Development as Number 2 among the "Ten Growth Centers of the Philippines". Moreover the Commission on Information and Communications Technology, Department of Trade and Industry, and the Business Process Outsourcing Association of the Philippines ranked the city Number 3 of the "Ten Next Wave Cities". Bacolod was also honored as "The Most Business-Friendly City in the Philippines" by the Philippine Chamber of Commerce and Industry.